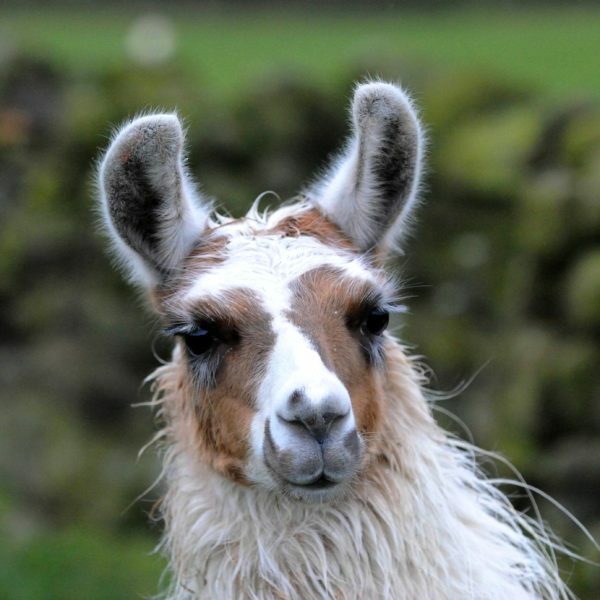 Dobby is a very bossy little llama, he is not afraid to tell off any other llama. The older boys are a little confused by the spitting attitude from Dobby, but they just shrug it off and Dobby gets away with it! He is a greedy boy, who really loves his food! He is very confident and such a quick learner, taking to everything quickly. He has recently begun his trekking career and is proving to be a very popular boy. He is very sensible with his trekking, however he does like to be a little giddy at times! When trekking, Dobby’s perfect kind of person is someone who is confidently up for a bit of fun! He prefers mature teenagers and adults currently whilst he’s still new to the team!